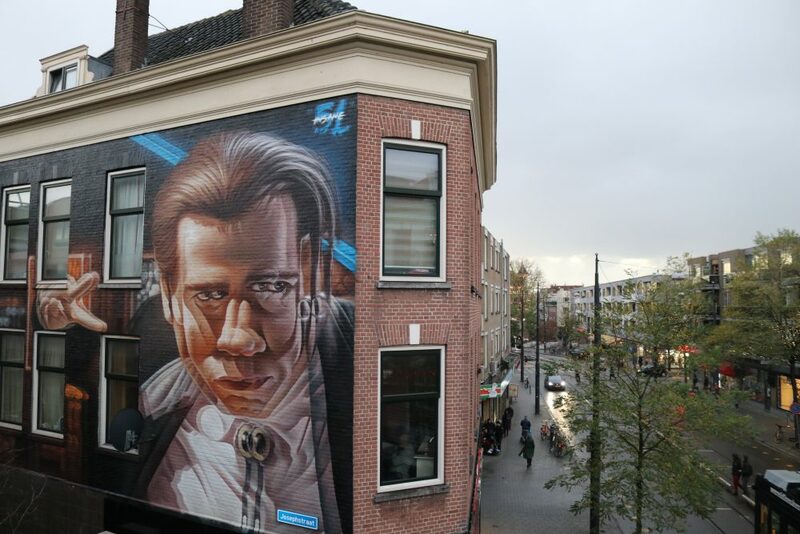 Rotterdam Street Art Museum wants to create the most beautiful outdoor street art museum in The Netherlands, joining forces with solely the top street artists of the whole world. 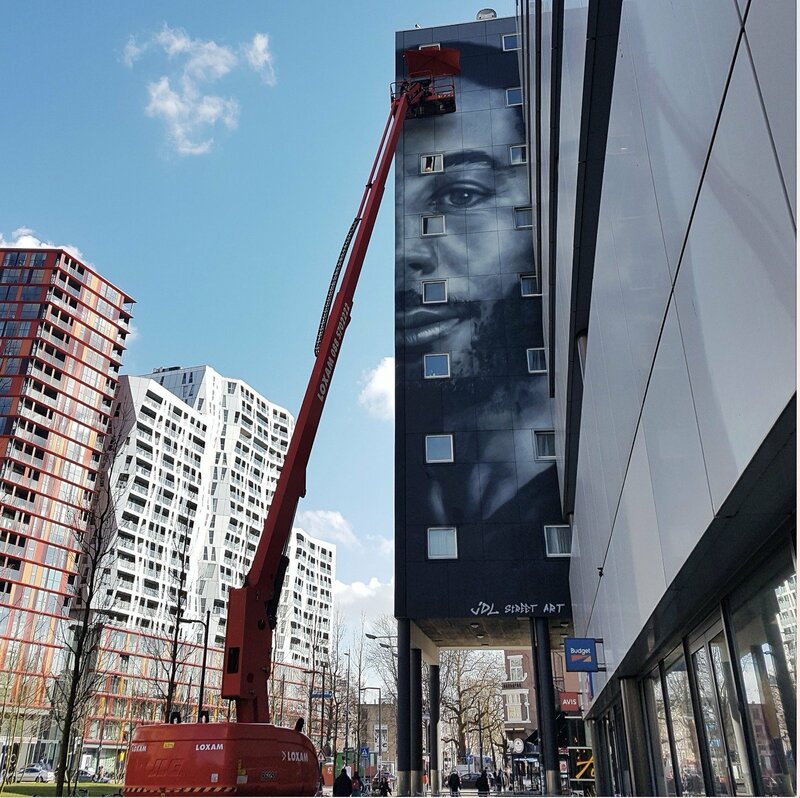 Soon there will be several works of art distributed across the West-Kruiskade, the visitor will be able to admire the latest developments concerning global street art. Back in the days this street was Rotterdam’s most infamous one because of its drug trafficking, dealers, and prostitution. Although drug trafficking together with its excesses has disappeared, it is still very exciting out here at the West-Kruiskade. Thanks to the excellent reviews of Lonely Planet, tourists from around the world nowadays visit the street because of the inhabitants’ 170 different nationalities and cultures, the abundant colours at their shops, and the smells and tastes at their innumerable eateries. The multicultural West-Kruiskade reflects the real Rotterdam, making this famous shopping street unique. 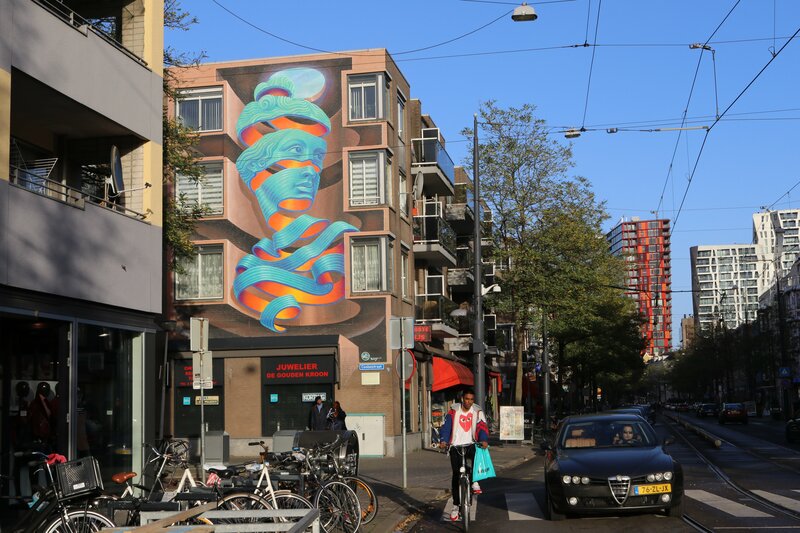 Where to find Rotterdam Street Art Museum? The walls below are soon going to be decorated by some of the most well-known street artists in the world. 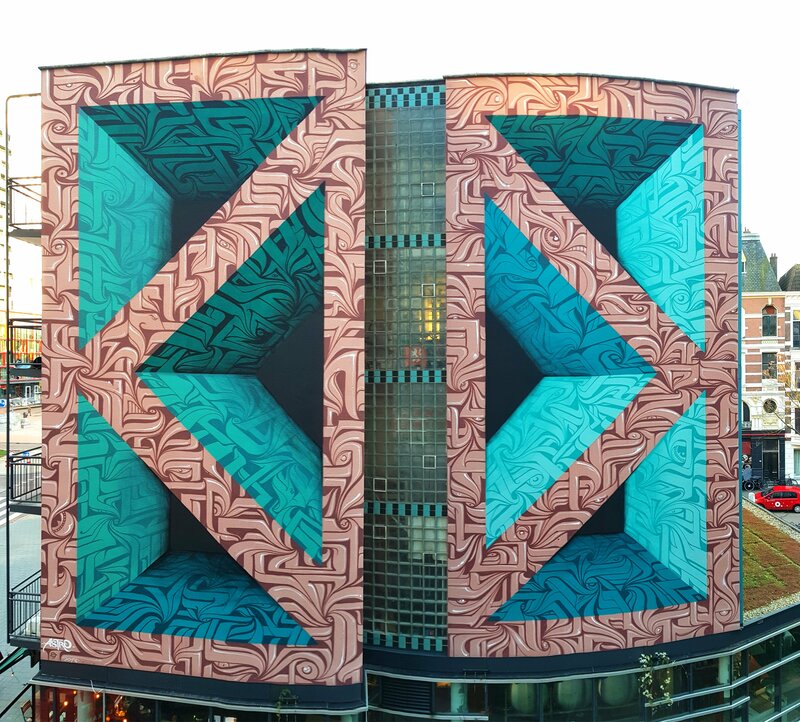 All of these walls are located at the West-Kruiskade in Rotterdam, The Netherlands. This makes the West-Kruiskade the first open-air street art museum in Rotterdam. 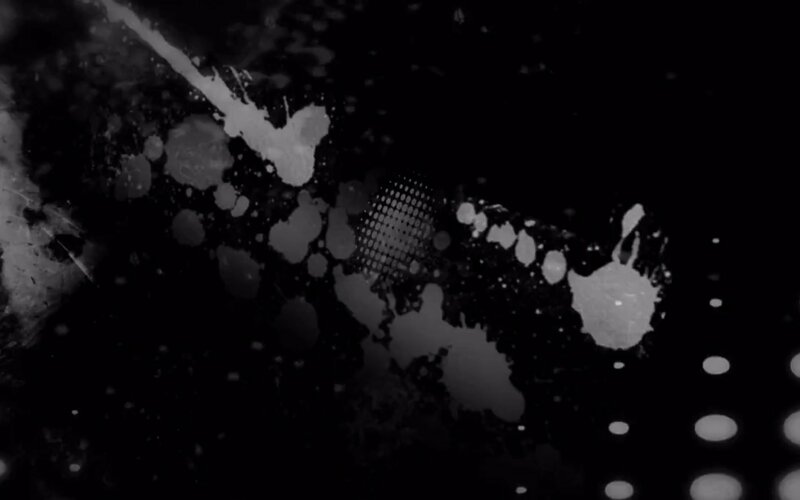 "We love working on this project. With Toko51 as the homebase for Cretopia Rotterdam, we fell in love with the West-kruiskade. This is a great gift for the most beautiful street from Rotterdam." 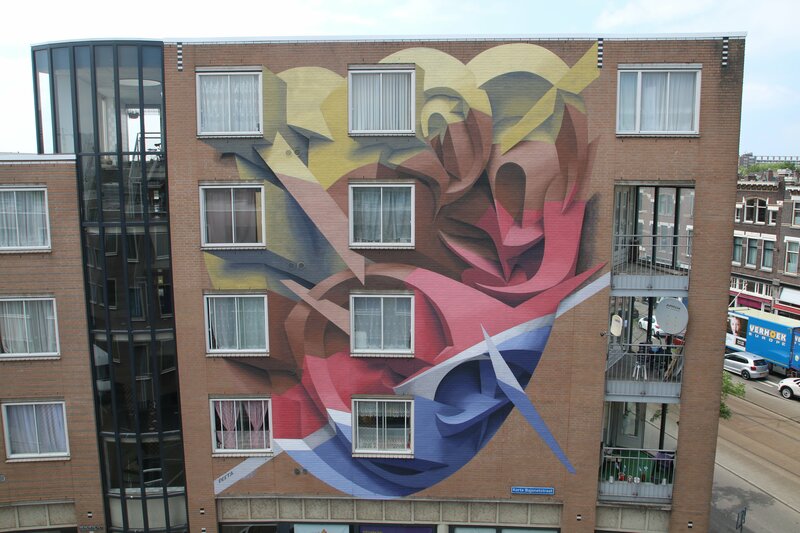 "The city of Rotterdam needs a spot like Rotterdam Streetart Museum." If you want to work with us, share an idea or just have a chat, contact us by filling in the form below.